Fiumaretta is in front of Bocca di Magra, on the left side of the Magra river. It is a very nice beach resort, a vacation place with fine sand beaches. Fiumaretta is indeed a good place to practice water sports like sailing, windsurfing, canoe. 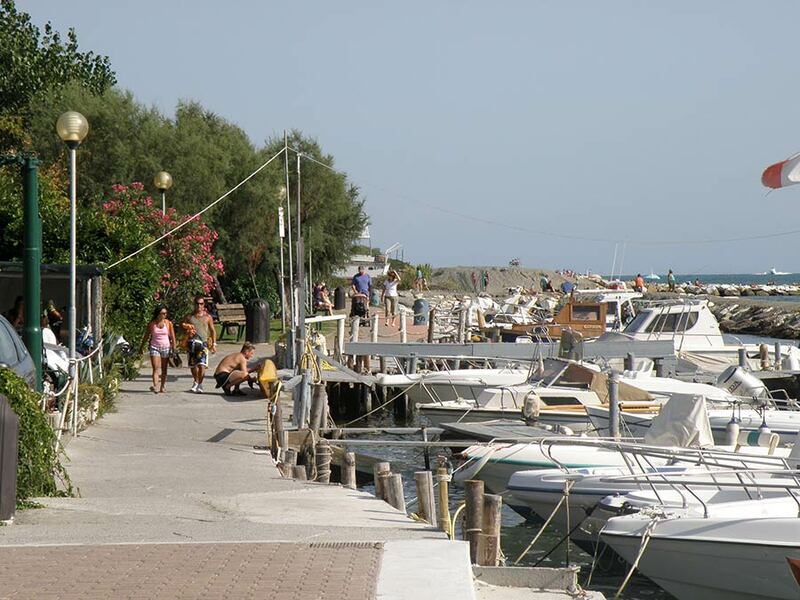 To the sea lovers, we recommend a promenade to the river outlet, in order to find the many hidden little beaches. Fiumaretta • Via Del Botteghino, 17 (SP) Center: 100 mmt. Sea: 300 mmt. Highway: 6 kmmt. 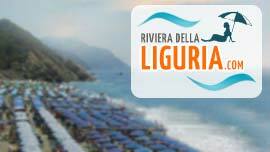 River Park is a Hotel situated in Fiumaretta, Val di Magra area in Liguria. Fiumaretta • Via Paganini, 3 (SP) Center: mt. Sea: mt. Highway: mt. Stella del Magra is a Hotel situated in Fiumaretta, Val di Magra area in Liguria. Fiumaretta • Via P. Ratti, 39 (SP) Center: mt. Sea: mt. Highway: mt. 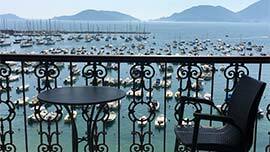 La Maria is a Hotel situated in Fiumaretta, Val di Magra area in Liguria. Fiumaretta • Via Del Pilota, 15 (SP) Center: mt. Sea: mt. Highway: mt. Il Pilota C.M. 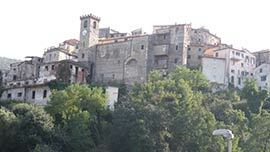 is a Hotel situated in Fiumaretta, Val di Magra area in Liguria. Fiumaretta • via Litoranea, 116 (SP) Center: mt. Sea: mt. Highway: mt. 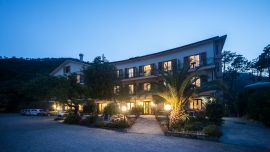 Locanda dei Tamerici is a Hotel situated in Fiumaretta, Val di Magra area in Liguria. Fiumaretta	• Via Litoranea 35 (SP) Center: mt. Sea: mt. Highway: mt. 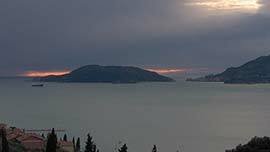 Ape Maia is an B&B situated in Fiumaretta, Val di Magra area in Liguria. Fiumaretta	• Via Forano 19 (SP) Center: mt. Sea: mt. Highway: mt. La Casa di Nonna Anna is an B&B situated in Fiumaretta, Val di Magra area in Liguria.